I decided to do a series of this Mountain Lion with Reflections. I'm not sure how many I will do but I do have a bunch of pictures of this Mountain Lion playing in and about the water. I figure I could at least do 3 to 5 pieces. I would also like to have the title of all of pieces in the series to include the words reflections, reflection, reflected or reflecting in the title. The first piece of the series was titled "Reflections". If any of you can help me with a title for this one I would really appreciate it. This first picture is the reference photo. 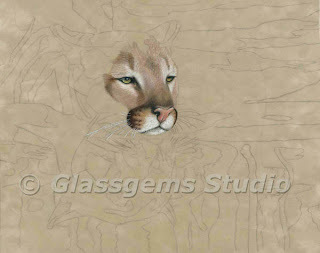 This piece will be done on the Suede board again. The color of the Suede board is called moccasin. I plan on doing this piece using Colored Pencils and pastel. If it turns out the way I hope and if I get it done in time, I plan on entering it in the Colored Pencil Society of America's, Explore This 7 exhibition. 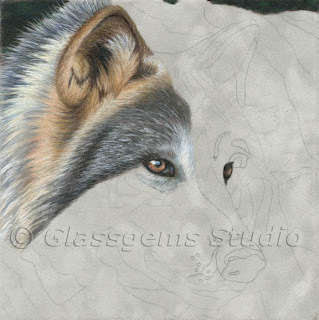 So far it has predominantly colored pencil with very little pastel. 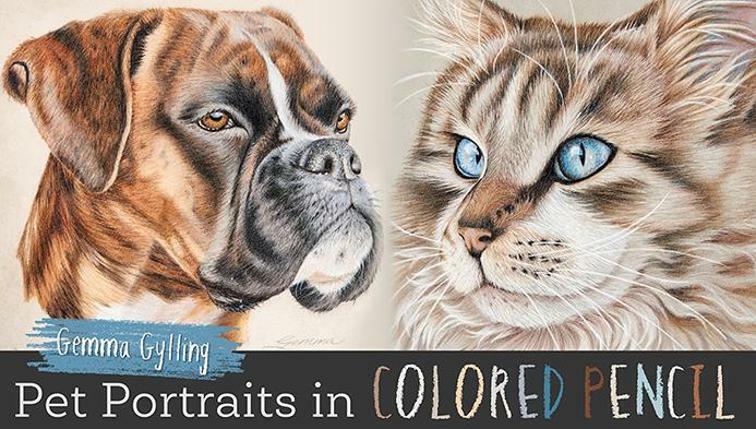 I plan on using the pastel more in the background than on the cat. However; I did use pastel on some of the white highlight areas. This is my beginning, I haven't got a lot done yet but hope to be able to work on it quite a bit next week. Here is a close up of what I have done so far. As I mentioned before the pastel is only in the white areas. The rest of it has been done with Prismacolor colored pencils and Derwent Colorsoft colored pencils. I just love the way the Colorsoft pencils work with the Suede board. If you have any questions or suggestions for the title please let me know. CPSA Silent Auction Donation WIP Finished! Well.... I'm calling this one done. 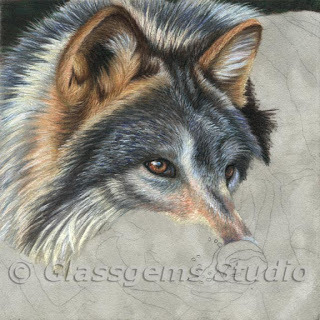 I titled it "Solitude", it's 100% Prismacolor colored pencils on an 8" X 8" piece of gray Suede Mat Board. Actually I'm really pleased with the outcome of this piece so far. I'm very close to being done so I hope to have it finished by the end of this weekend. I have dog training tomorrow so probably won't be able to finish it then but, for sure by Sunday. I'm continuing to use the same layering technique on creating this. 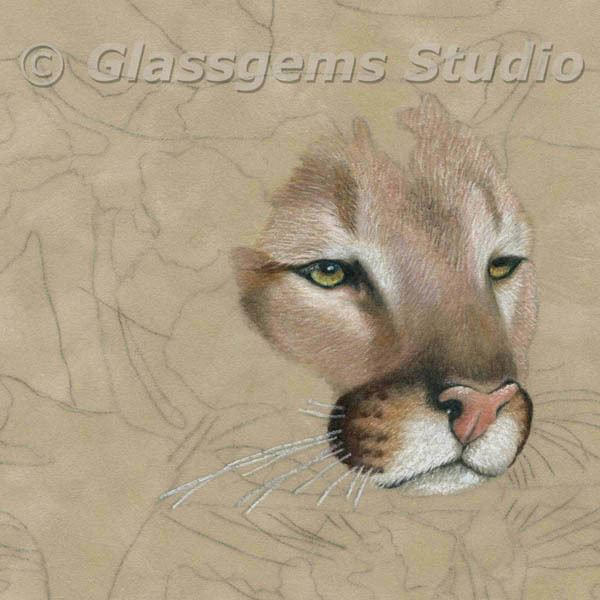 I can't express enough how the Suede mat board allows me to create fur very easily. I just love this support and if you haven't tried it yet.... you gotta give it a try. 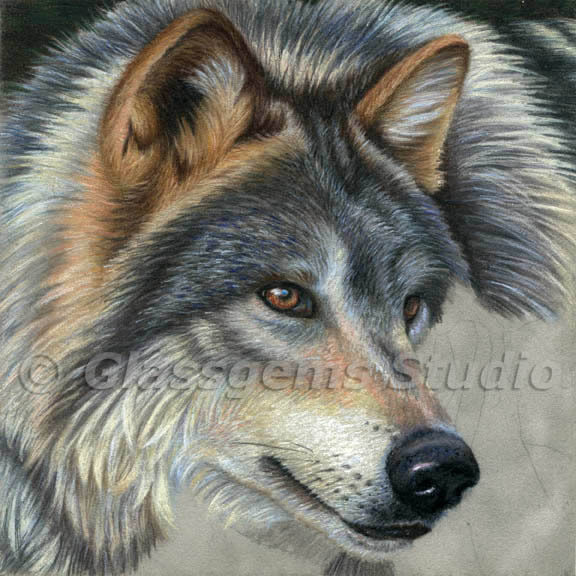 I have several photo references of this wolf and others from the same photo shoot so I am sure I will be creating more artwork from this subject. 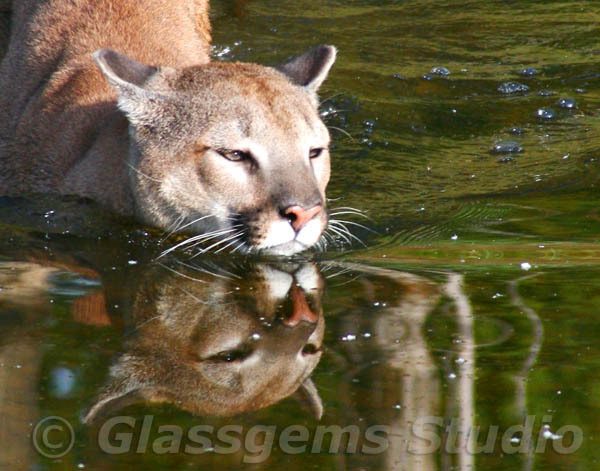 He is a very beautiful animal and photographed very nicely. If you are wondering how I get some of these great shots you should visit the following site: http://www.tripledgamefarm.com. They have trained animals where they take you and the animal out to a natural site and you can take a bunch of pictures. I love going to this place, it has been a while since I have been so hopefully there will be another trip in the near future. If you have any questions let me know and I'll be happy to answer them. 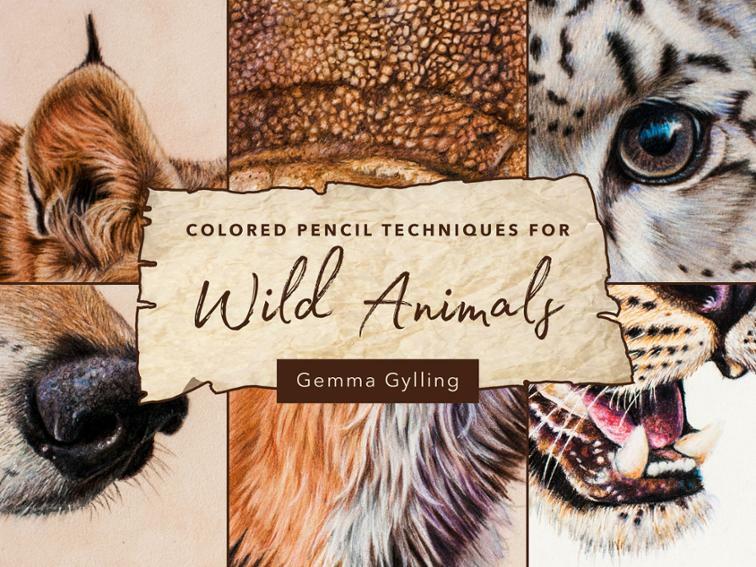 Colored Pencil Workshop At Sea!! Canceled - See the newest scheduled 9 day cruise to the Mexican Riviera! Information on the newest cruise is posted August 2nd, 2010. Our first ever 14-night Panama Colored Pencil Workshop Cruise! Join us on the Celebrity Constellation - Around $100 a day, including workshops!!!!! Class size firmly limited to 30. Book early! Well this guy is coming along, it looks like I am going to be able to meet the deadline, phew. I'm continuing to use the same process as I have explained in the prior posts. I'm really enjoying doing this piece, I love the wolf's fur and his colors. He really is a gorgeous creature! If you have any questions let me know. Keep Scribbling!! I'm sorry I haven't posted before this, I was on vacation and when we got back I came down with a really bad cold. We had a wonderful time while we were in Costa Rica but it was a real bummer coming down with a cold afterwords. LOL. I am continuing to follow the same layering process as I described in the previous post. Again... as I mentioned so many times before, I love creating animal fur on the Suede Board, it allows me to add light, dark and medium colors as if I am painting with opaque paint rather than transparent colored pencil. If you have any questions regarding the process I use, don't hesitate to ask in the comments area of this blog.